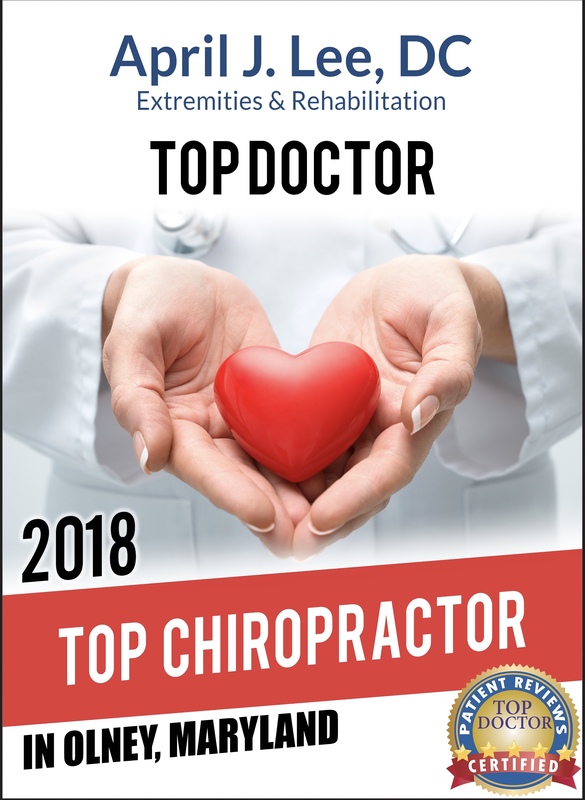 Educating, treating and helping people of all ages reach their full health potential through a program of care and instruction which is non-invasive, natural and incorporates a holistic and integrative approach personally designed for each individual through Chiropractic Medicine. Pain is not a lifestyle, let us help you on your journey to health. Rosanna is our experienced office and billing manager. She has extensive knowledge of chiropractic billing and insurance inquires. In between keeping the insurance companies in check, you will find her chatting and laughing with patients. The first face you will see when walking in, David, is our front desk and billing specialist. He is always on top of making sure everything is squared away with your account. He remembers each patient by name and when their next appointment is. He’ll keep you on track with treatment! Our chiropractic assistant, Saba will greet you with a warm smile and infectious laugh. She ensures you receive all elements of your treatment plan. Saba is an undergrad student at UMBC pursuing a career in medicine. When she’s not at work or in class, she loves to spend time with her with King Charles Spaniels and listening to music. Sonny, our love bug German Shepard, will happily greet you upon arrival and stand watch while you get your treatment. Charlie is our certified therapy dog. He loves to keep you company while waiting for treatment as well as playing fetch. He is also a fantastic snuggler!